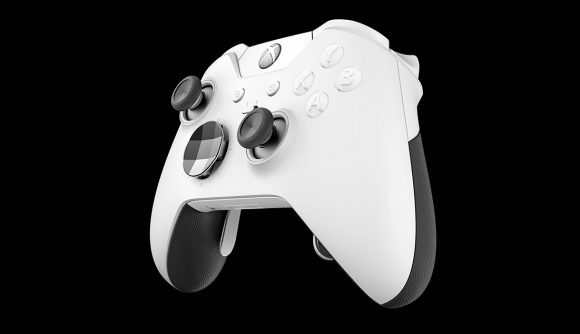 Okay, so I’m a bit gutted we still haven’t got a second-generation version of the brilliant Xbox Elite Wireless Controller, but Microsoft has at least announced an updated pad, sporting a white and black aesthetic, to go along with the Fallout 76 Xbox One X bundle. Xbox One X? Yeah, that cheap AMD-powered, closed-box PC. The new design has been announced on the Major Nelson blog, will be available on the shelves on October 16, and is being called ‘Robot White’ in conjunction with the Fallout 76 bundle. But really, that’s Stormtrooper White, surely? The white and black styling is all about Star Wars’ beloved, hopelessly inaccurate foot soldiers. And it’s coming out barely a week after the new Star Wars Resistance ‘toon airs. Coincidence? Well, yeah probably, but whatever, I need this controller in my life. 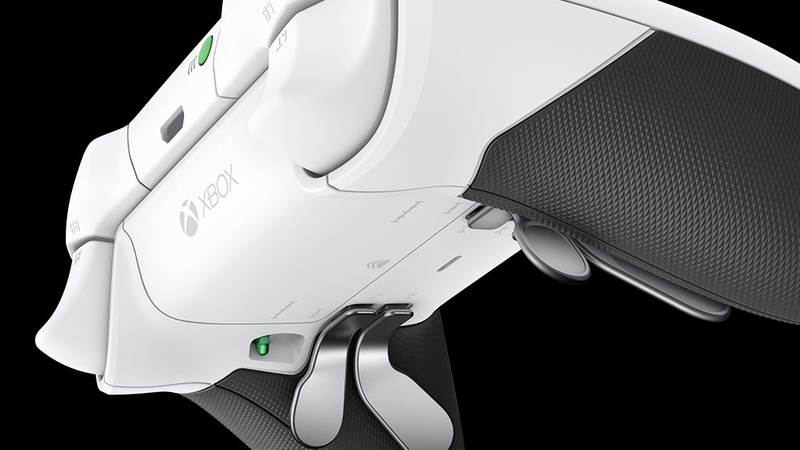 There were rumours that we’d be seeing a second-gen Elite pad this year, with an E3 reveal long touted, but that has not come to pass. 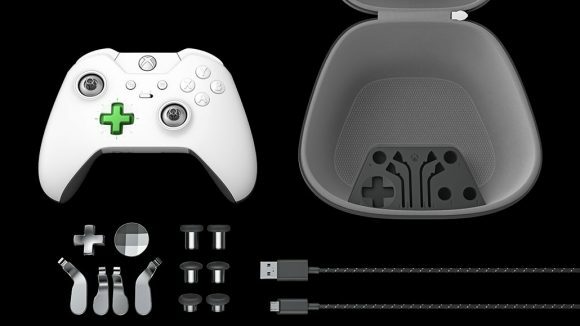 The expectation was that we’d have a new controller that ditched the AA batteries, used USB-C, three levels of trigger lock, and adjustable resistance and travel on the thumbsticks. The current version already has two levels of travel on the triggers, extra paddle switches (which mercifully you can remove) as well as multiple, magnetically attached thumbsticks and D-pad options. And it’s also a quite brilliant controller. You do need the Xbox Wireless Adapter to get it playing nice with the PC, sans cable, but the new, smaller design is far more pleasing for that than the massive old one too. The new White Special Edition of the Xbox Elite Wireless Controller is already available for pre-order for $149 (£120) which will get you your controller around the October 16 launch.